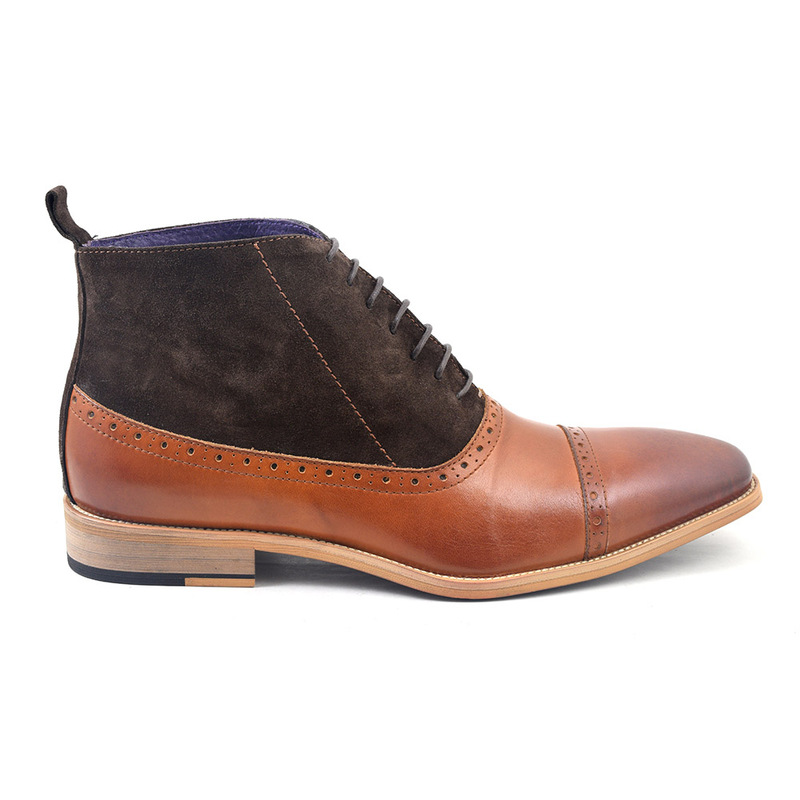 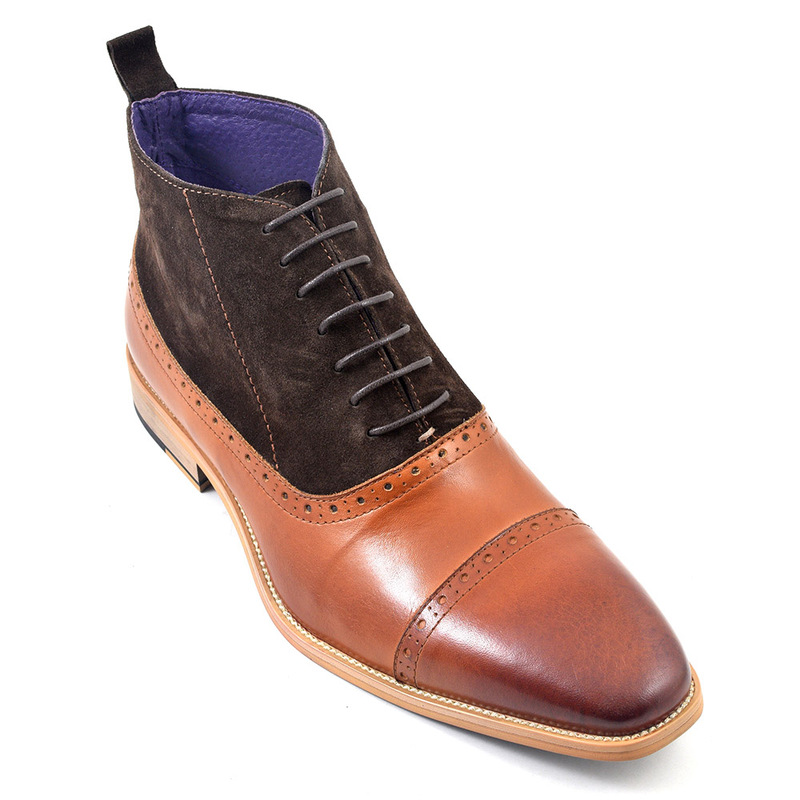 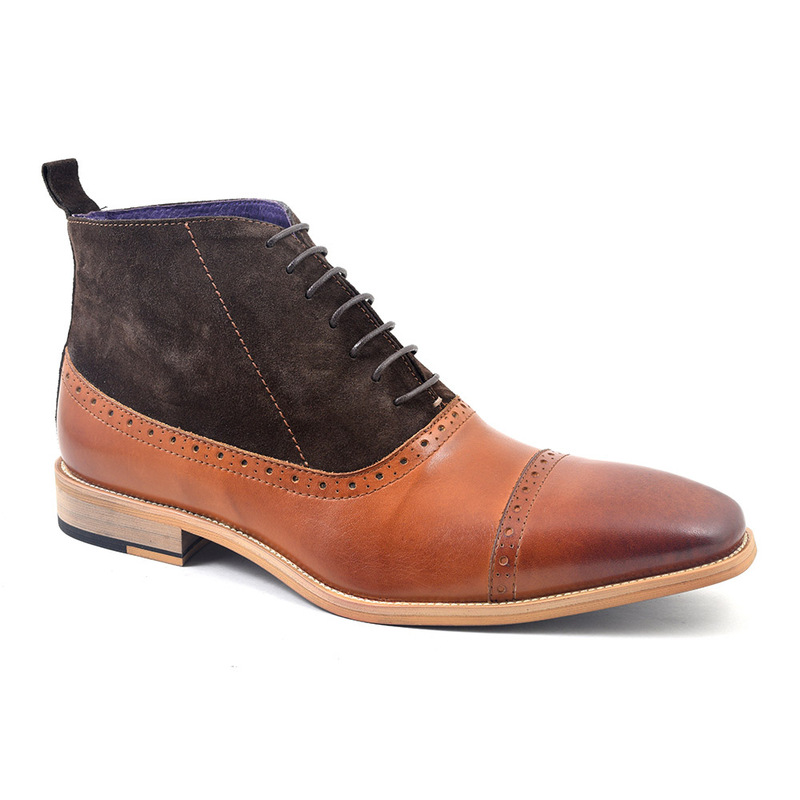 A quintessentially British boot this tan and dark brown suede balmoral is a dress boot which works all day and all night. 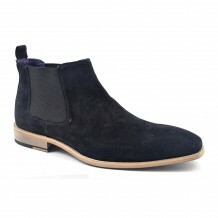 It can be worn dressed up or down and will keep you looking stylish but not stuffy. 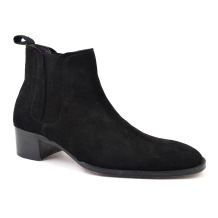 It has a suede upper and leather lower portion with subtle brogue detail. 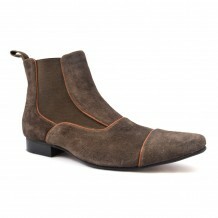 Be the first to review “Hugo Tan Dark Brown Suede Balmoral” Click here to cancel reply.